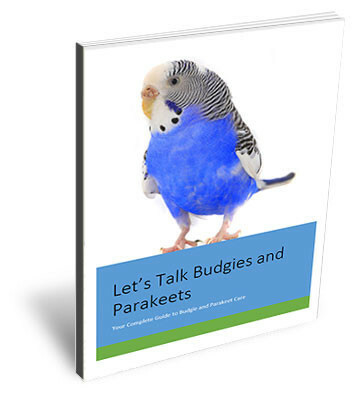 Within minutes you can be reading Let’s Talk Budgies and Parakeets on your smartphone or computer, or print out your own copy. 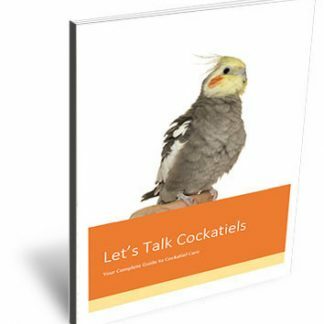 Buy and download your parakeet ebook now and you will instantly have all the information you need to have a happy and healthy pet bird. You will be directed to PayPal’s secure server for payment processing by credit card, debit card or PayPal. 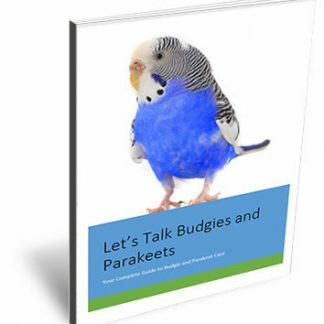 If you are not satisfied with Let’s Talk Budgies and Parakeets we will refund your money. E-mail [email protected] within 7 days of purchase for a full refund.